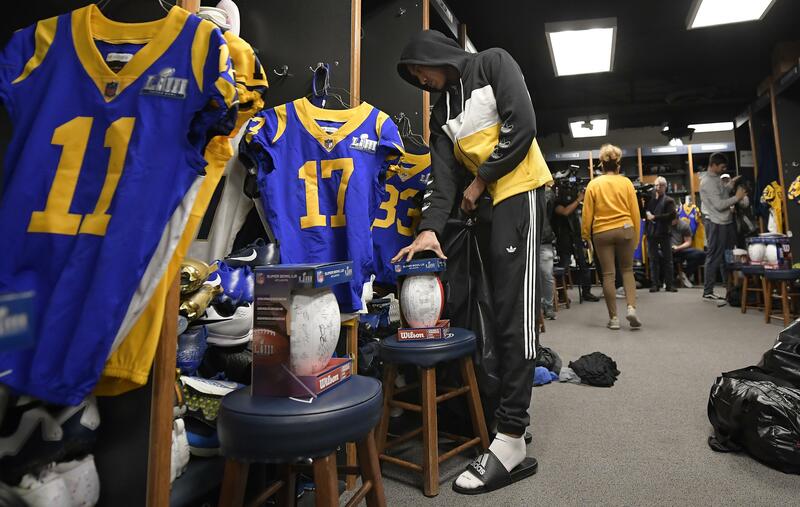 THOUSAND OAKS, Calif. – The Los Angeles Rams have plenty of offseason work to do. Thanks to their run to the Super Bowl, they have a relatively short amount of time to do it. Published: Feb. 5, 2019, 3:04 p.m.